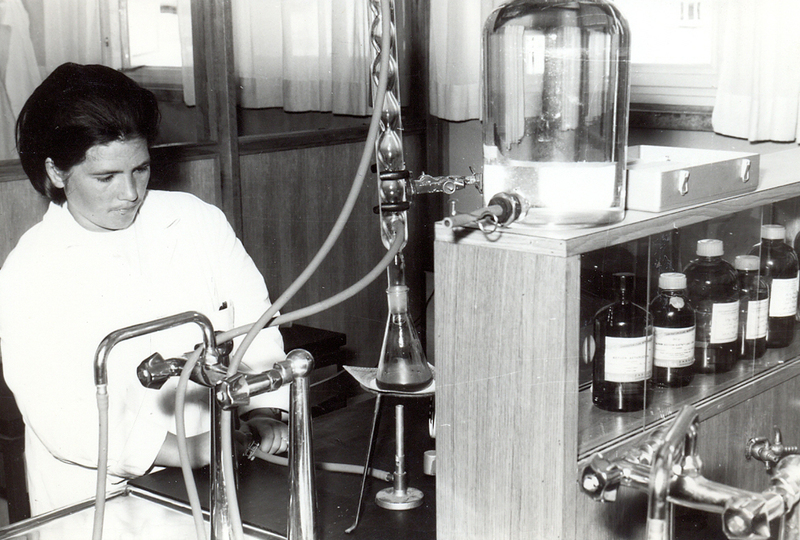 R&D department development since 1958 till today. 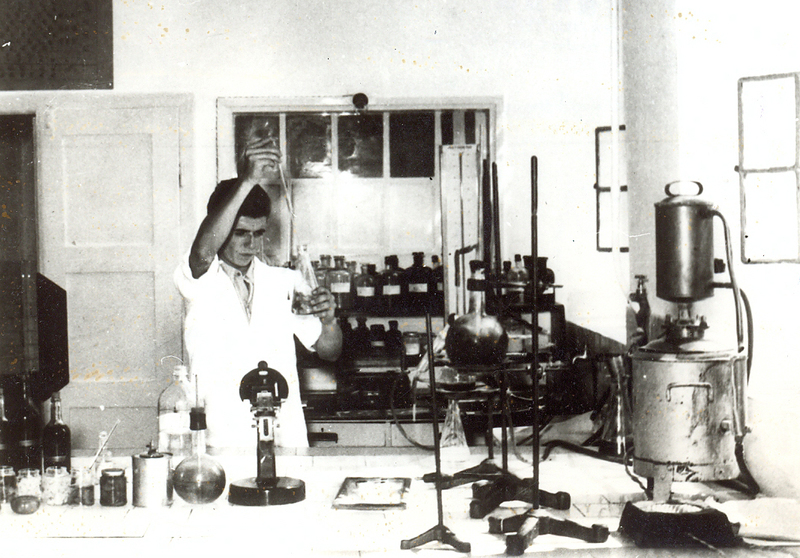 1958 – technological-analytical group was founded in the production department and it was tightly related to the control laboratory. It basic task was to keep track of production and development innovations. 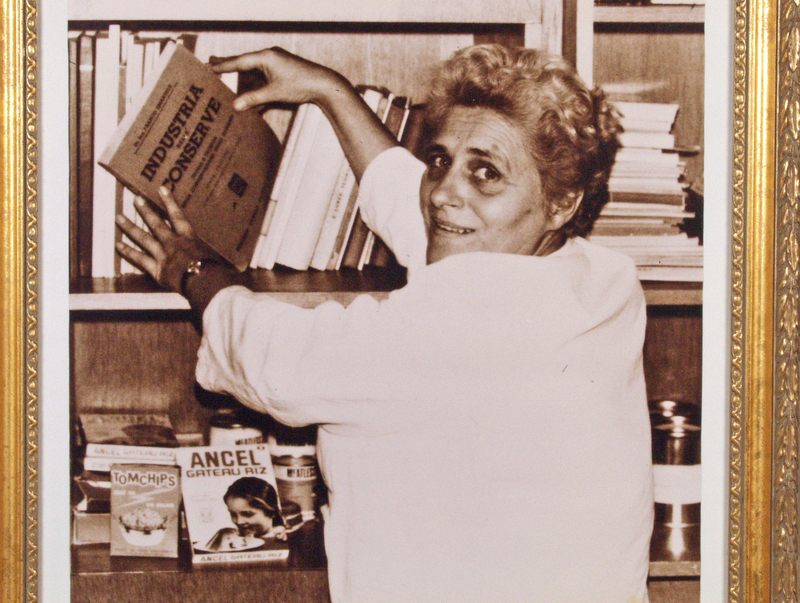 This group was led by prof. Zlata Bartl. 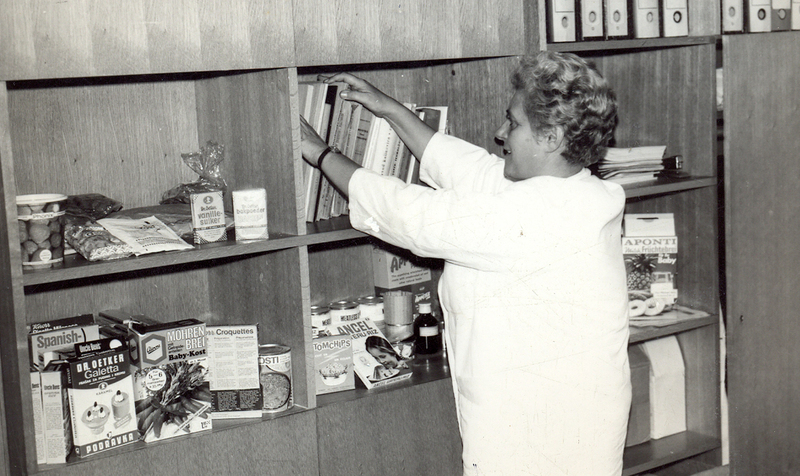 1962 – R&D sector was founded, and it consisted of three parts: Product range expansion, Capital investment department and Professional library. 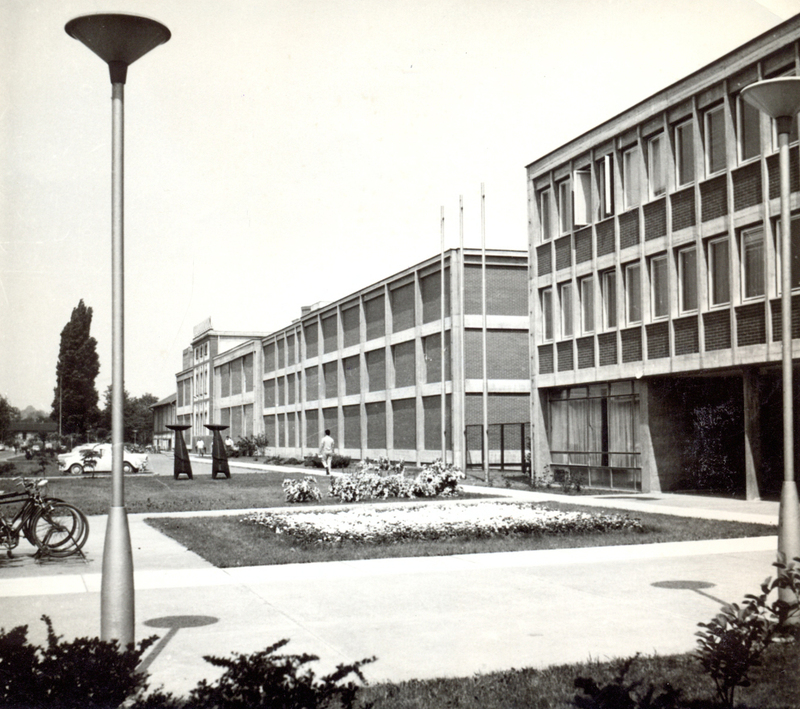 1964-1965 – the construction of the Research center is started and completed. 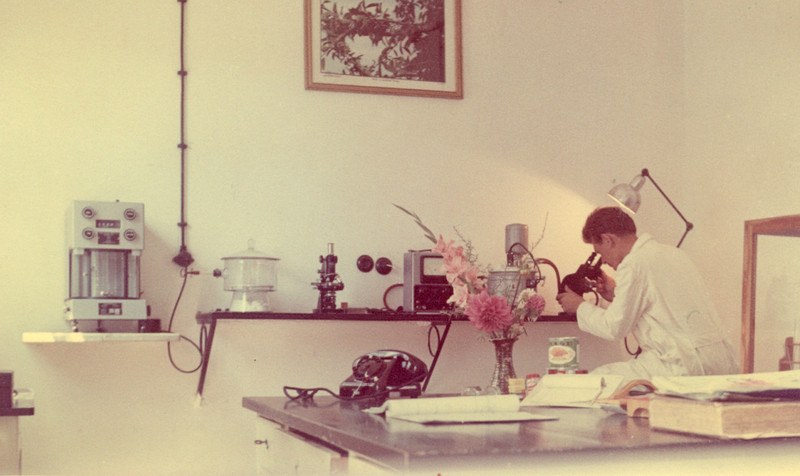 1966 – Podravka gets one of the most modern industrial laboratories in former Yugoslavia. Basis was thus created for faster realization of product and other innovations. 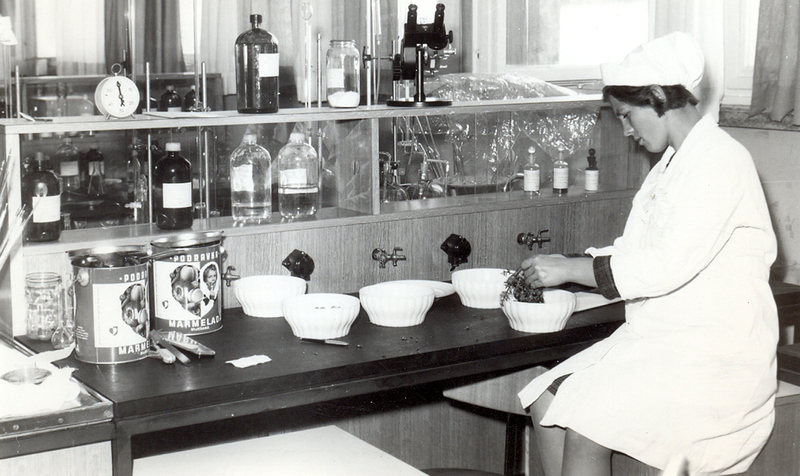 1985 – microbiological laboratory gets the reward "7th November 1943" for achieved results in the area of hygienic food validity and quality control in food industry, as an important award for self-control system. 1998 – Research & Development is a part of the Technology sector, together with Production, Procurement and Logistics. 2012. – R&D sector was again formed as an independent unit. Taste Carefully selecting ingredients and aromas, Podravka creates products which generations of consumers can enjoy, owing to their unique and specific flavours.